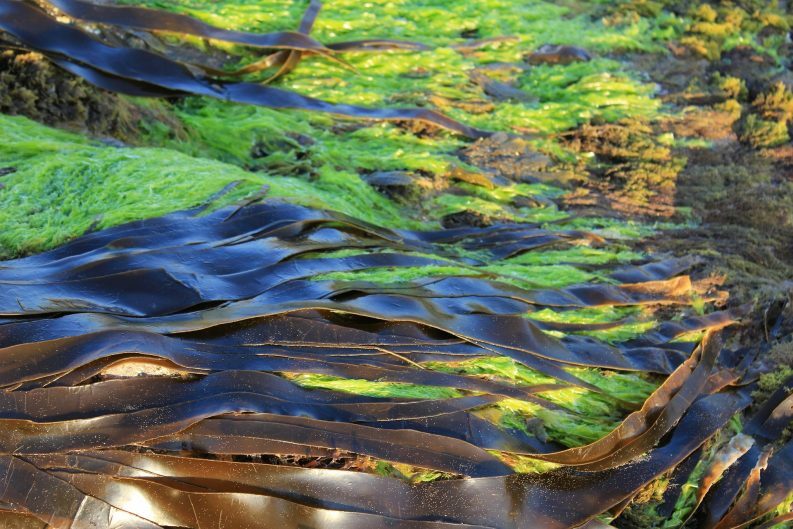 Concerned locals in Bantry Bay are set to hold a land and water-based protest this coming Sunday against the planned start of large-scale mechanical kelp harvesting in the Bay next Wednesday. A harvesting license was granted to Tralee-based biotechnology company BioAtlantis covering 1,822 acres along the Beara and Sheep’s Head peninsulas. 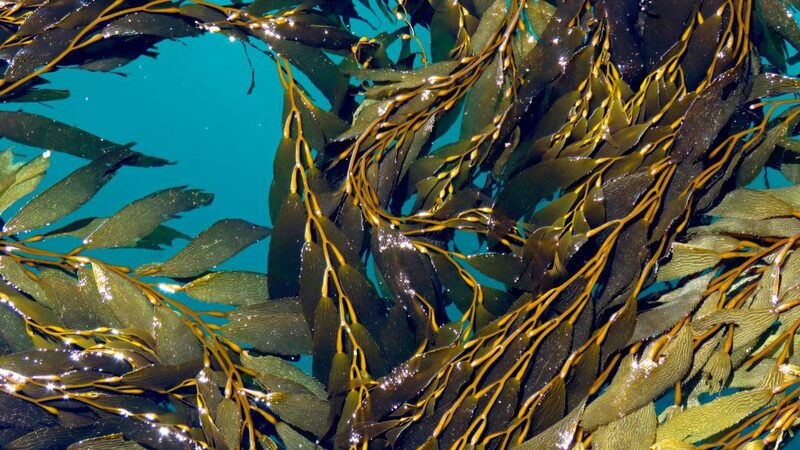 The project is set to be the largest kelp harvesting operation on the island of Ireland. BioAtlantis wrote to the Department of Planning earlier this month indicating its intention to begin mechanical harvesting in Bantry Bay from next Wednesday in line with conditions set out in its Foreshore Licence. The company plan to go ahead with harvesting despite the High Court granting a judicial review of the licence last month. BioAtlantis’ CEO, John T O’Sullivan, told the Irish Examiner that “there is no legal impediment” which prohibits the company from harvesting. “As certain aspects of the matter are sub-judice, we will not be commenting further,” he added. 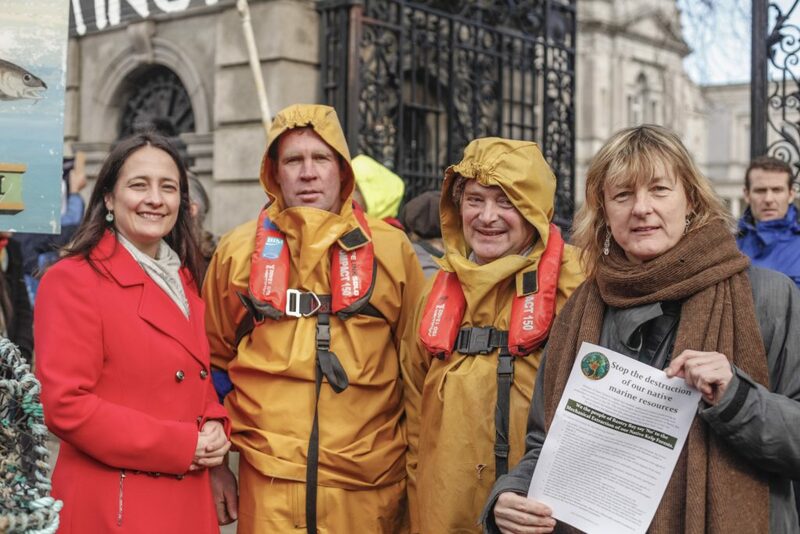 The Bantry Bay – Protect Our Native Kelp Forest group held a meeting on Monday to discuss the move from the biotechnology company and decided to stage a “peaceful demonstration” this coming Sunday. The group said in its newsletter that it will meet gather at 3PM this Sunday in Bantry Square and then walk down “en masse” to the Abbey Beach. The group said that they aim to have as many boats and kayaks on the water as possible, and at the same time, people lining the shore in protest at the harvesting plans. The demonstration will be an opportunity to gather together and “show our strength of feeling about the issue”, the group added. Locals are concerned about the potential for irreversible damage to the marine ecosystem, pointing to the many protected species in the Bay. The local group has alerted the Department of Planning to the Irish and European protected species living within the area and the possibility for breaching European regulations in the issuing of the license. The group requested that an independent Environmental Impact Assessment (EIA) should be carried out before harvesting can commence. Mr O’Sullivan previously told The Green News that fears over the impact on the marine ecosystem are unfounded as the harvest area would correspond to just 0.3 per cent of the total bay area. He added that a maximum of 25 per cent of the 1,822 acre area will be harvested annually. Mr O’Sullivan said that the project does not require an EIA as kelp harvesting does not fall under Annexes I and II the EIA Directive, as outlined in a statement by the European Commissioner for Maritime Affairs, Karmenu Vella in September. The Commissioner, however, also stated that although Bantry Bay is not a Natura 2000 protected site, the adjacent Glengarriff Harbour and Woodland is a designated site for the Otter and the Common Seal. Mr Vella added that any plan likely to have a significant effect on these sites is subject to an appropriate assessment of its implications on the site conservation objectives as laid out in the Habitats Directive. Mr O’Sullivan said that it is “highly unlikely that harvesting will impact on harbour seals” as BioAtlantis will not operate in areas of Bantry Bay where seal populations have been identified. “We have also assessed the biological requirement of otters, whales, dolphins, basking sharks and birds such as choughs and white-tailed sea eagles,” he added.